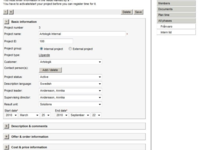 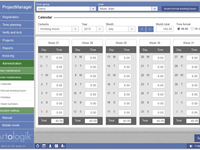 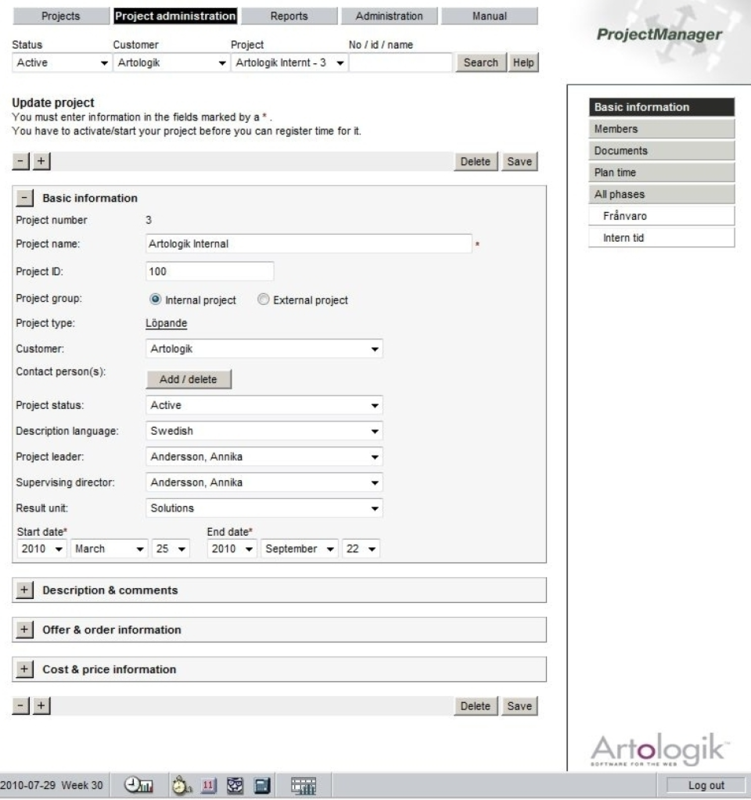 Artologik ProjectManager is the web based project management tool which creates order and overview while at the same time being a user-friendly and functional time registration program. 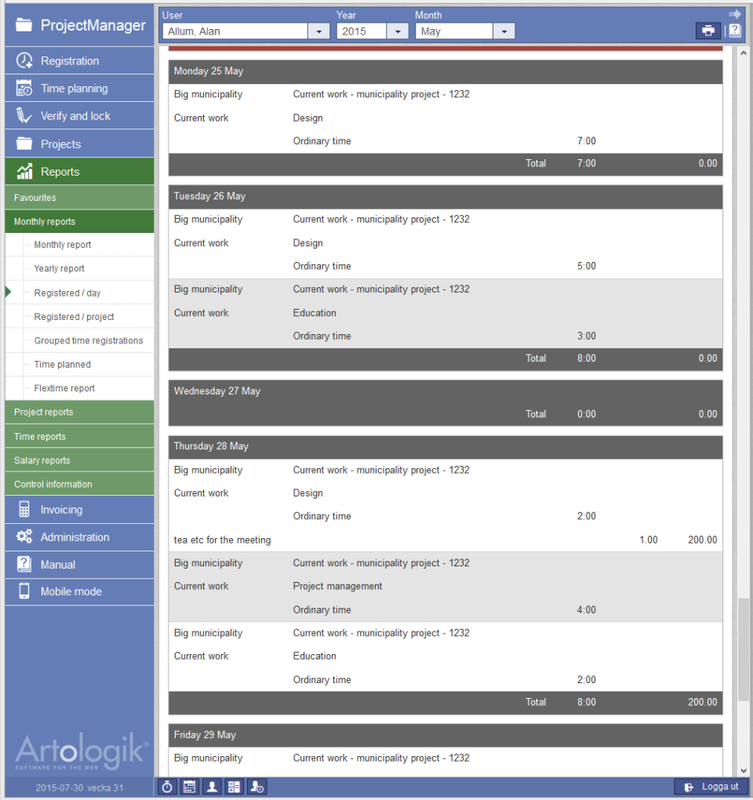 This user-friendly software has a unique method for staff planning and a document archive connected to each project. 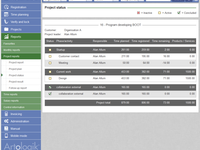 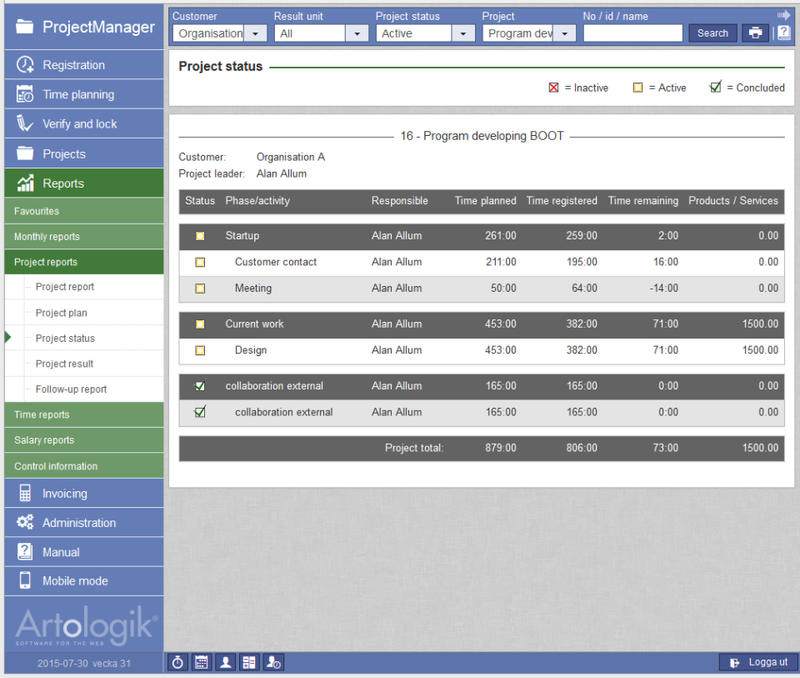 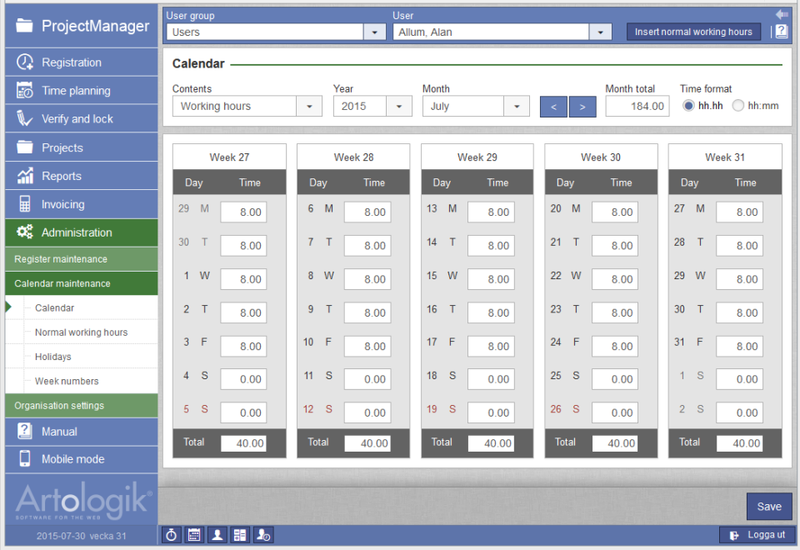 The integrated time management lets you collect the information that is needed in order for you to plan the resources. 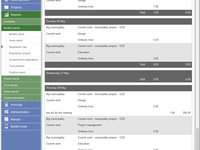 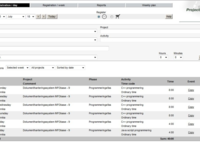 With only a few clicks you generate reports for salary and invoicing. 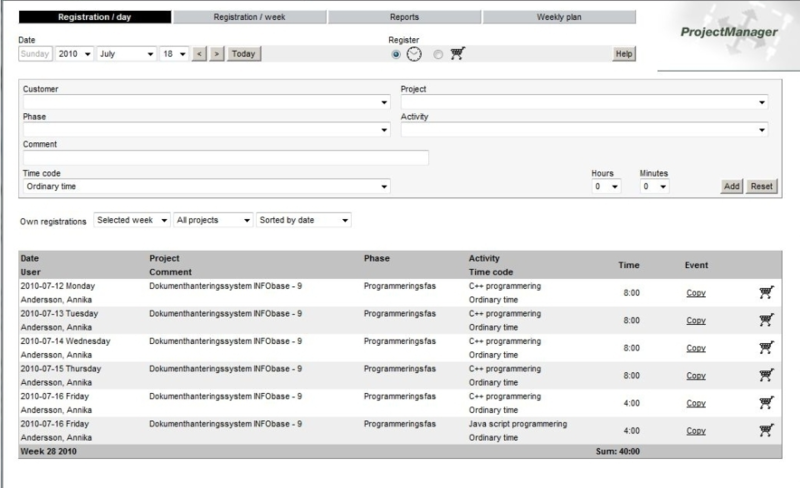 Pros: that allows to obtain a broad vision of any phase of the project, being able to make decisions on time and how they affect these within the planning.